The Great Divergence brings new insight to one of the classic questions of history : Why did sustained industrial growth begin in Northwest Europe, despite surprising similarities between advanced areas of Europe and East Asia ? Kenneth Pomeranz shows, as recently as 1750, parallels between these two parts of the world in life expectancy, consumption, product and factor markets, the strategies of households, and perhaps most surprisingly, ecology. 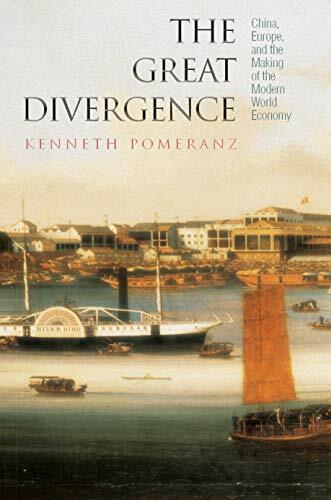 Pomeranz argues that Europe's nineteenth-century divergence from the Old World owes much to the fortunate location of coal, which substituted for timber, and trade with the Americas. Together, coal and the New World allowed Europe to grow along resource-intensive, labor-saving paths. Meanwhile, Asia hit a cul-de-sac. Although the East Asian hinterlands boomed after 1750, both in population and in manufacturing, this growth prevented these peripheral regions from exporting vital resources to the cloth- Krproducing Yangzi Delta. As a result, growth in the core of East Asia's economy essentially stopped, and what growth did exist was forced along labor-intensive, resource-saving paths―paths Europe could have been forced down, too, had i of been for favorable resource stock from underground and overseas. Kenneth Pomeranz is Professor of History at the University of California, Irvine. He is author of The Making of a Hinterland : State, Society, and Economy in Inland North China, 1853-1937, which also won the John K. Fairbank Prize sponsored by the American Historical Association, and coauthor of The World that Trade Created. 7. 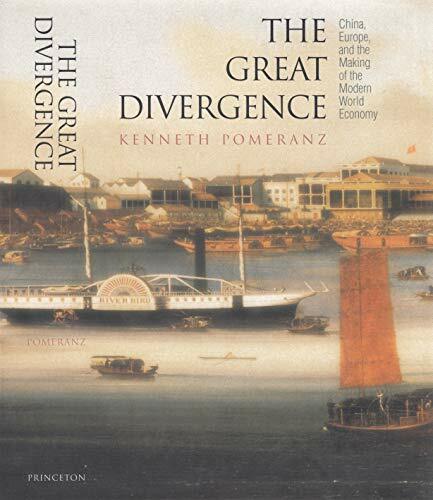 The Great Divergence: China, Europe, and the Making of the Modern World Economy.